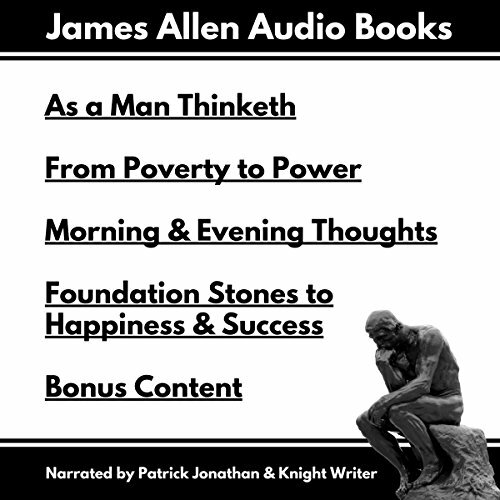 Showing results by author "James Allen"
One of the greatest self-improvement books ever written and now available here in audio format. 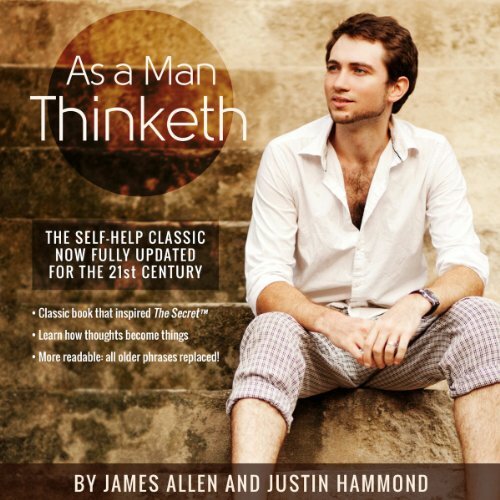 For anyone who wants an enriched life and an existence with meaning this is a must listen manuscript. 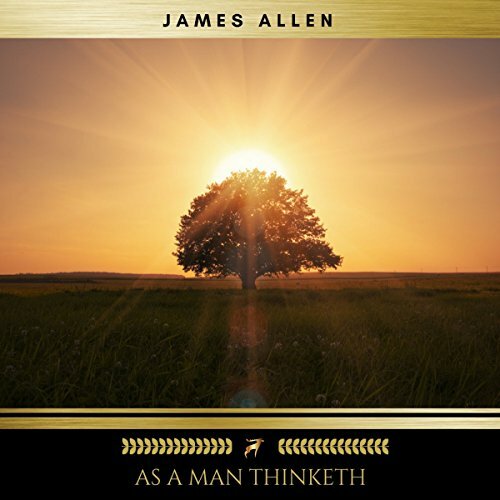 Allen’s teachings make absolute sense: ‘A man is literally what he thinks, his character being the complete sum of all his thoughts’. 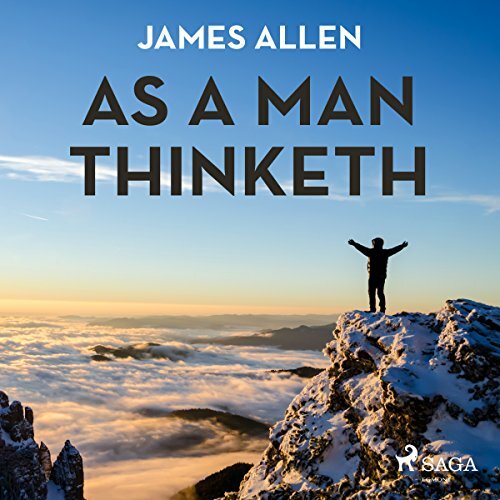 First published in 1903, James Allen's literary essay became an inspirational classic. 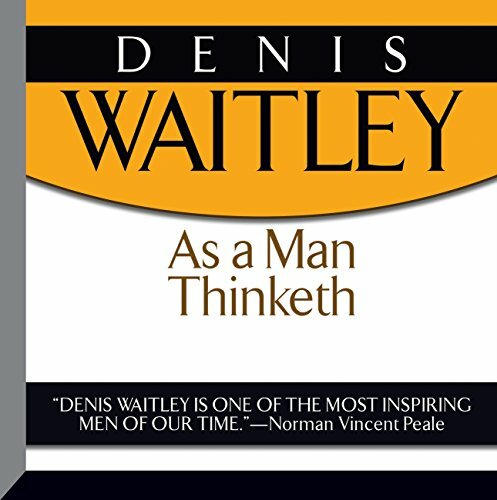 It shows how, in his own thought-world, each man holds the key to every condition, good or bad, that enters into his life, and that, by working patiently and intelligently upon his thoughts, he may remake his life, and transform his circumstances. 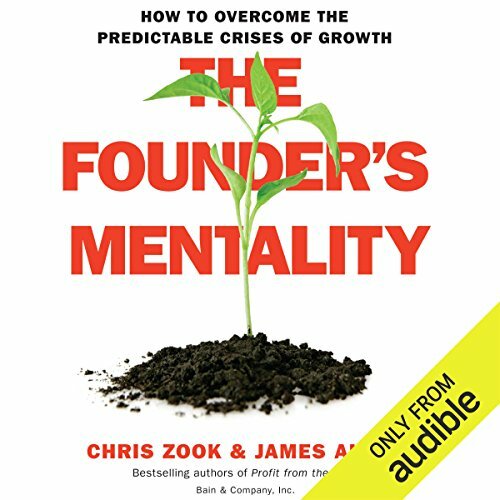 The original self-help classic - fully updated for the 21st century! 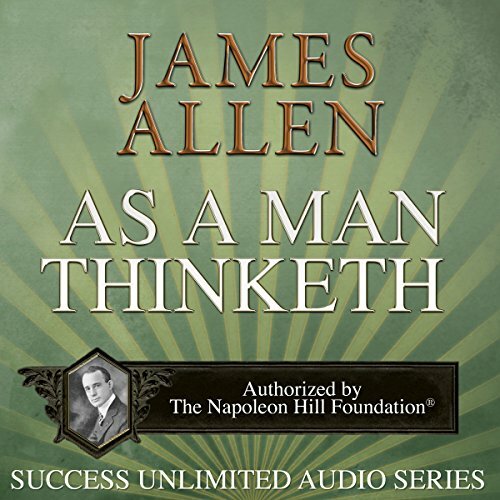 In 1902, James Allen wrote a classic book that was to inspire millions. 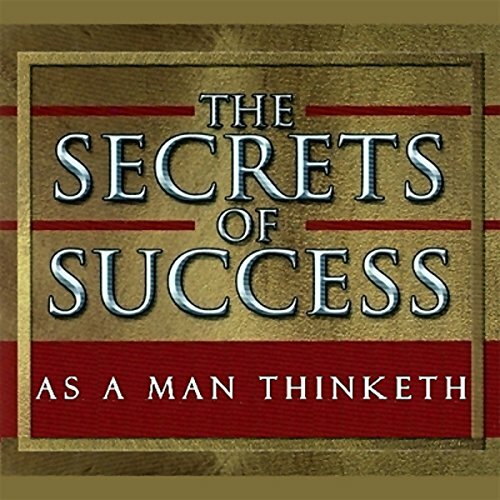 It was called As a Man Thinketh and became one of the most influential personal improvement books ever written. 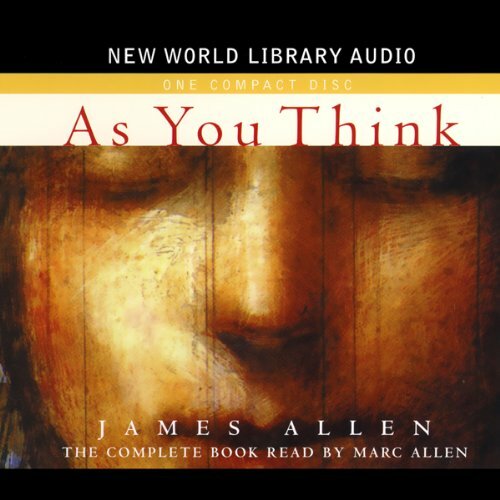 It provided a series of philosophical considerations on the power of our own thoughts. 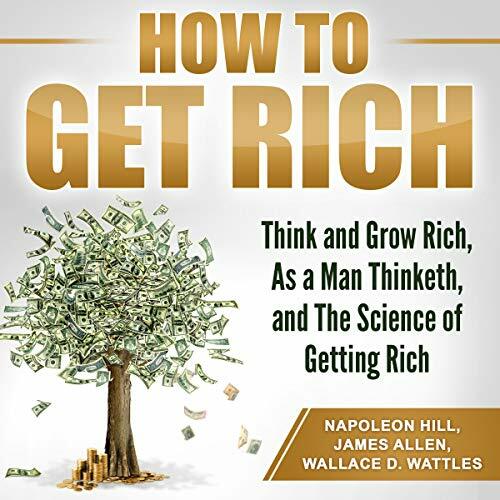 The conclusion of the book is that 'we become what we think about' - which later became the inspiration behind the best-selling movie The Secret, and the modern self-help movement. 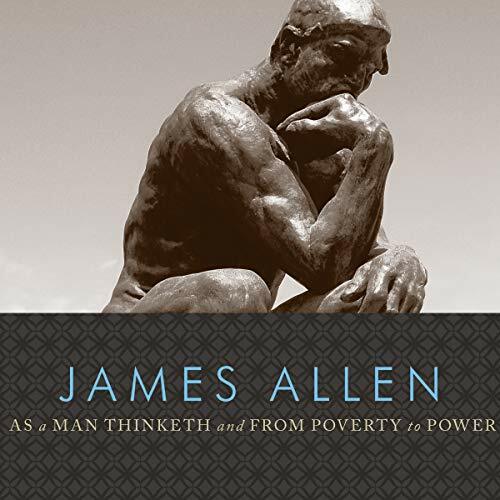 The burgeoning conflict between science and organized religion in the Nineteenth Century had many cultural offshoots, one of the most significant of which was the New Thought movement. 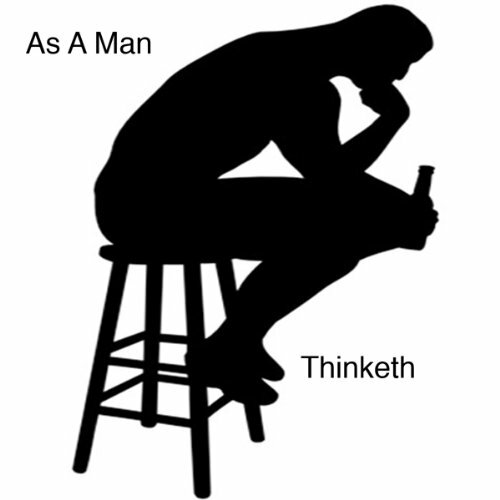 New Thought exponents sought to reconcile the principles of science and general spirituality in a synthetic practical philosophy which explored the universality of the human experience. 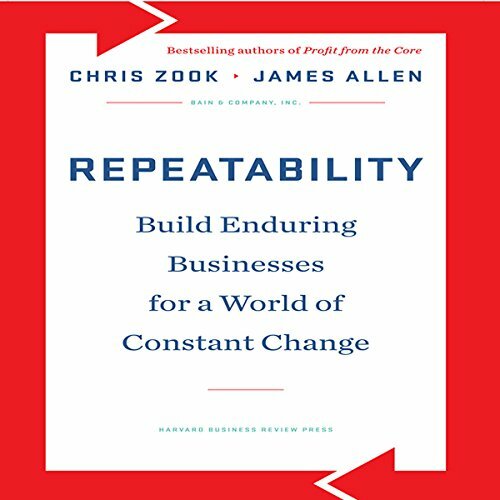 The literature which developed as a consequence has provided the basic material used by most of today's self-help practitioners, and has won enduring popularity because of the simplicity of its concepts and the practical methods it espouses. 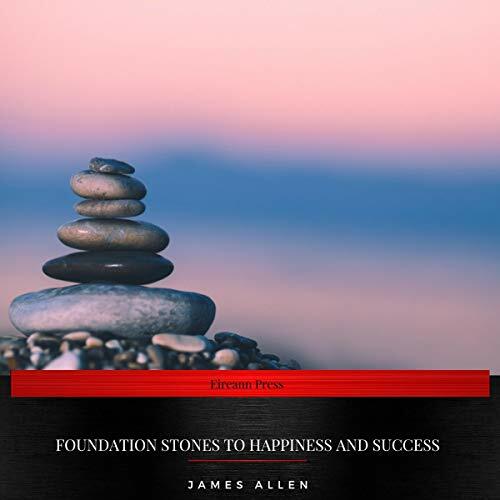 In this powerful work, James Allen reveals deep insights into the essential relationship of a person's thoughts to personal character, life circumstances, physical health, life purpose, achievement, and personal serenity. 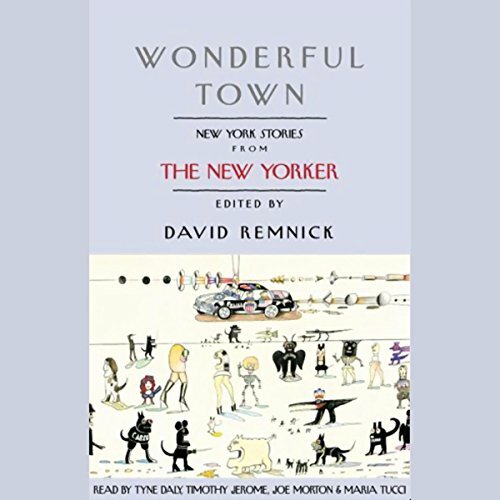 I'd like to take you with me on such a voyage of the mind. 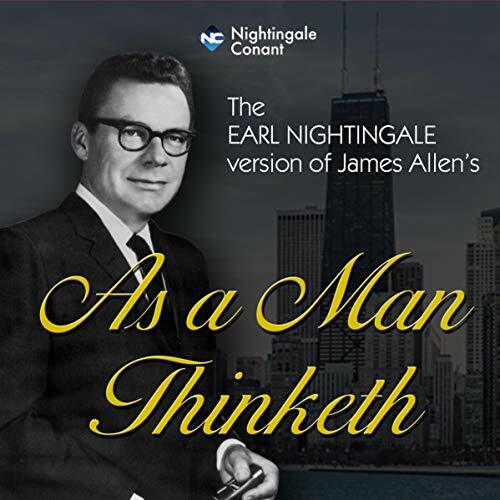 One that was charted for me many years ago by an obscure, 19th-century English editor and poet named James Allen. 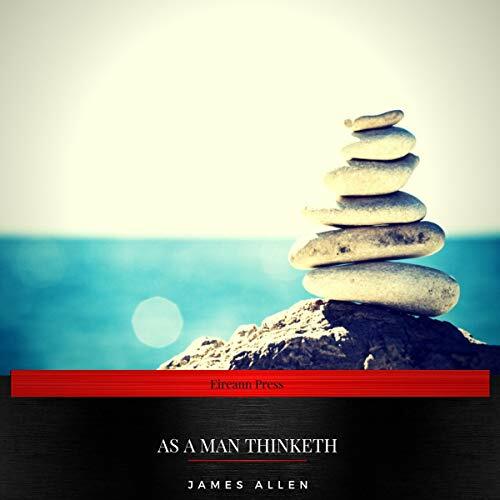 His most popular book, As a Man Thinketh, speaks poetically to some mystic quality of each of us, a quality that discerns truth. 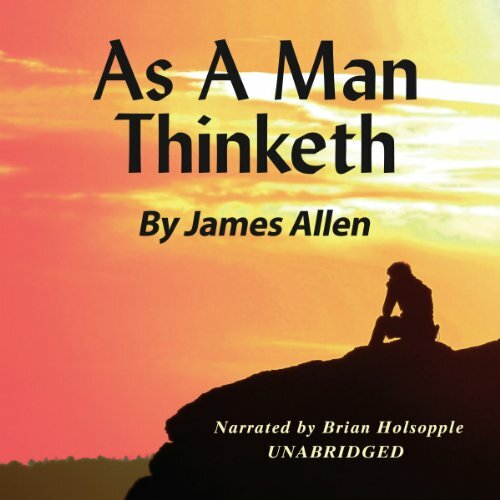 This audiobook contains James Allen's works of As a Man Thinketh and From Poverty to Power. 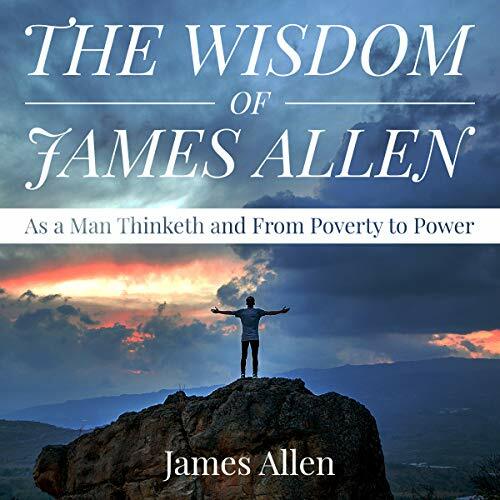 In these two works, James Allen luxuriates on the principles of wisdom, prosperity, and how one can attain peace in daily living.